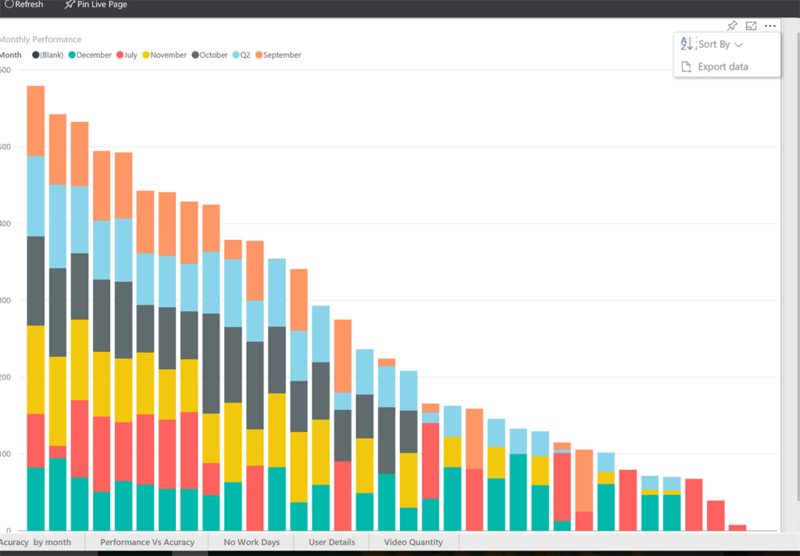 Last month’s update in Power BI added another cool feature onto the dashboard. 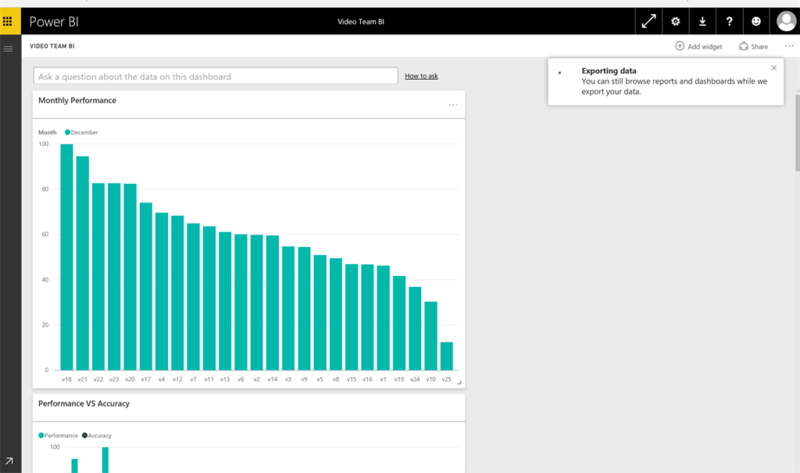 Power BI now has a special feature where you can extract the data from each report, for example, a bar chart or a pie chart. 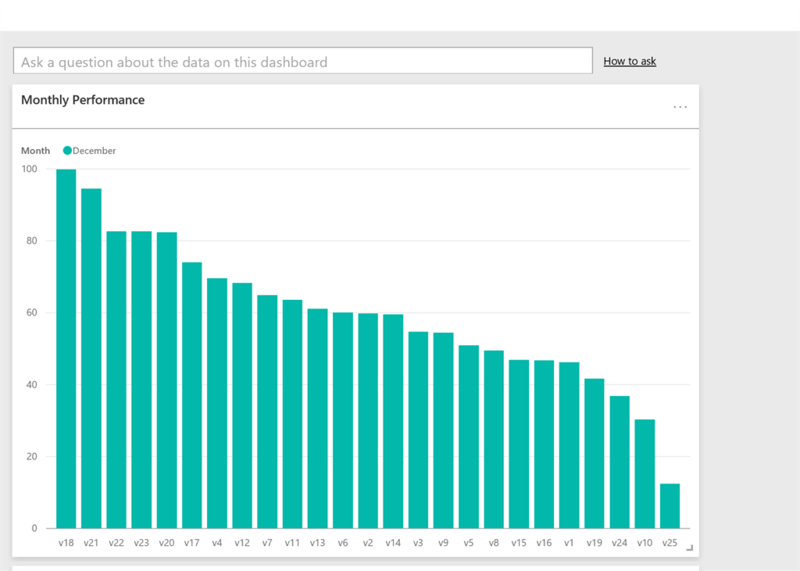 While extracting data, you will not get the data of the whole database but only the data that reflects the chart. To export the data from a report, follow these steps. 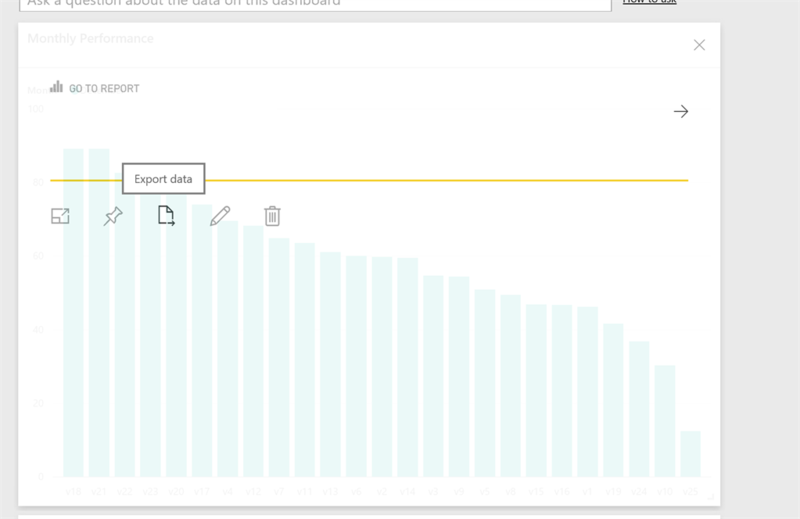 You can extract the data directly from the dashboard or through each page on the report. Hover your mouse pointer over the report. You will see three dots on the top right side of the chart. Click on it. It will open a menu. Click on the third icon, Export Data. You will see message, if the data starts to export. The time to export the data will depend on the underlying complexity of the data. Open the saved file and see the exported data.